Club Penguin Cheats by Mimo777 Club Penguin Cheats by Mimo777: Club Penguin Field Op Number 44 Cheats! 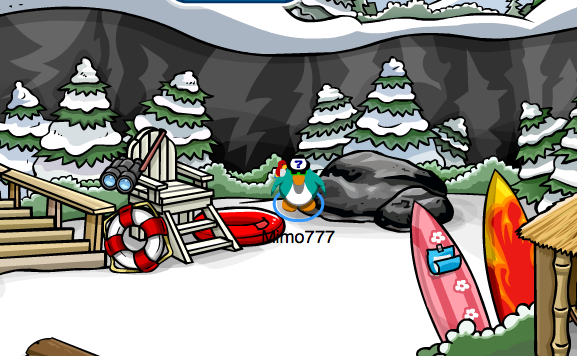 Club Penguin Field Op Number 44 cheats are here! Step 6. Go to the Cove! Step 7. Go up to the trees. Your spy gadget light will turn green. 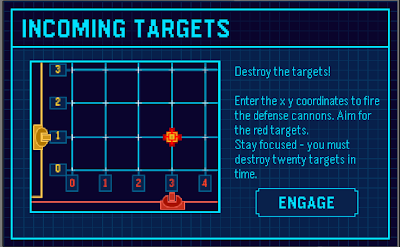 A repeated puzzle again... Incoming Targets! 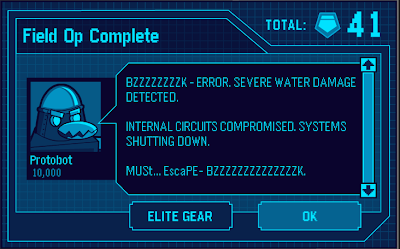 When you complete the Field Op, you will get this message from Protobot! Woot! 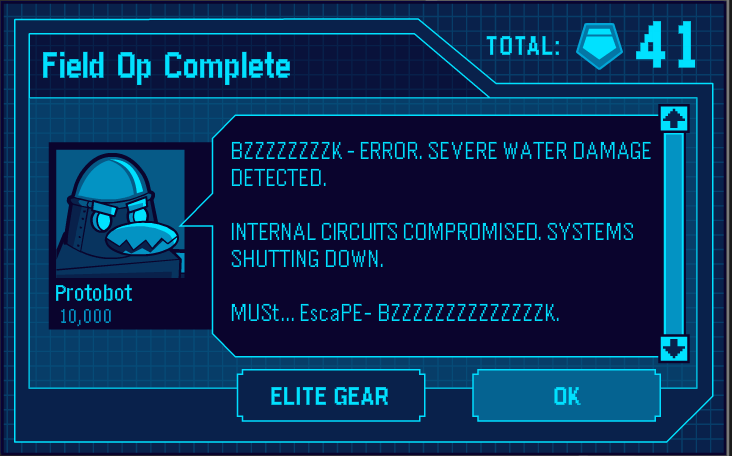 I think we stopped Protobot! What do you think? Is he stopped for good, or will he be back soon? when you try to log into cp it is stuck on a blue screen when you press play now on the content! Mimo I think this might be a trick, Protobot may know about Herbert's message. I really don't bother to do them but sometimes I do. LOL! youd think that we would see protobot at the cove because we are there all the time! he was just sitting there... LOLZ! Hi mimo this is chilly4350. I Think something is wrong with the stampbook because if you dont have membership it says the messsage to buy membership but the problem is you can close the message and get to the stmapbook! This can't be it. This is a trap I know it. It was all to easy. Maybe Herbert got rid of him. remember Gary's message? 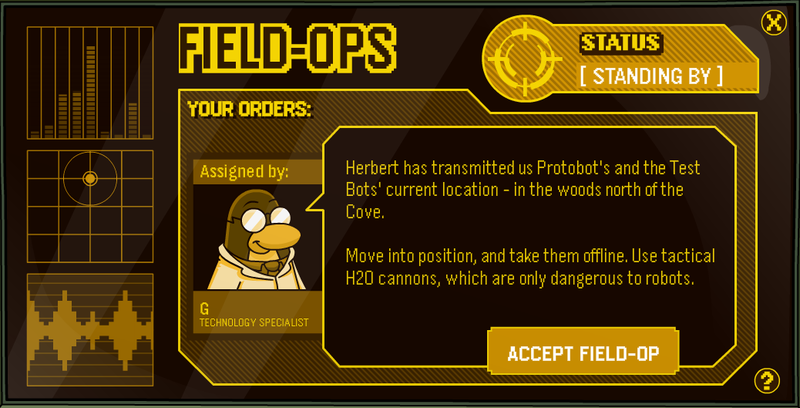 Herbert and water to get rid of protobot this is what I think. I don't like these field ops that have to do with math. 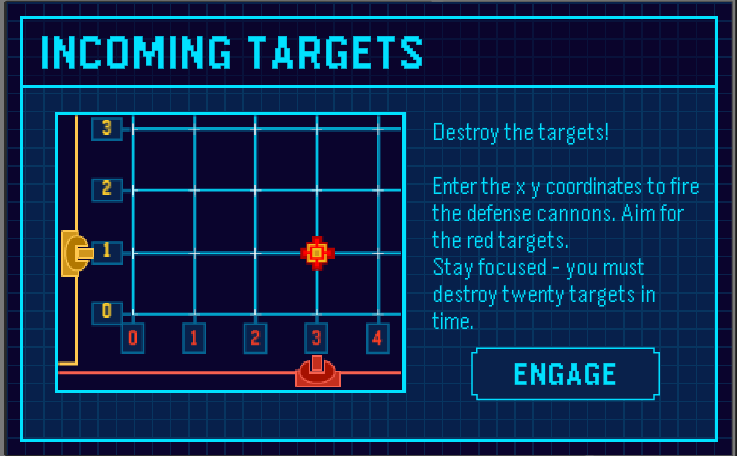 Anyway, that is just to easy for Protobot to turn down. Still have my heads up for him. Ok I'm scared I'm doing the Field-Op now. I think I know what happened. 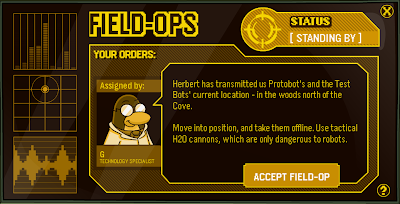 I think Herbert used us to shut down Protobot so he could reprogram it for his control. That's what he's going to use to attack us later this month.